Meet our new obsession: M.A. Dermaceuticals!! We hopped on board a few months ago and fell so in love we have become an exclusive M.A. Dermaceuticals spa! This dermatological grade skincare does everything it’s supposed to do! A very refined and comprehensive line chocked full of high quality active ingredients at an affordable price! 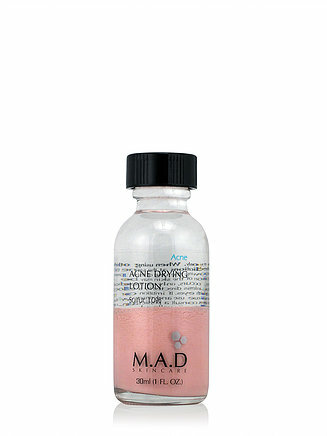 The mission at M.A.D Skincare is to deliver the best possible products for your individual skin concerns. Their philosophy is to blend the best science and nature has to offer to deliver the most advanced, potent skin care products on the market today. 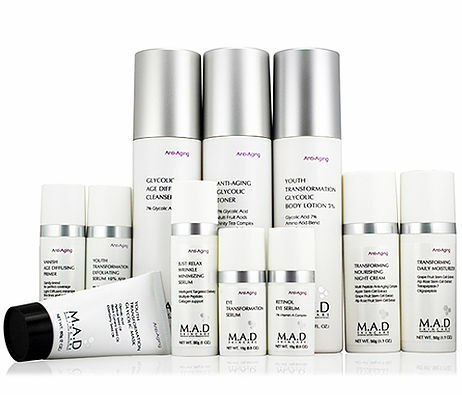 Call the Sanctuary Spa today at 603-890-6363 to learn more about how M.A.D Skincare can help you achieve your skincare goals. We offer FREE skincare consultations to all first time clients.